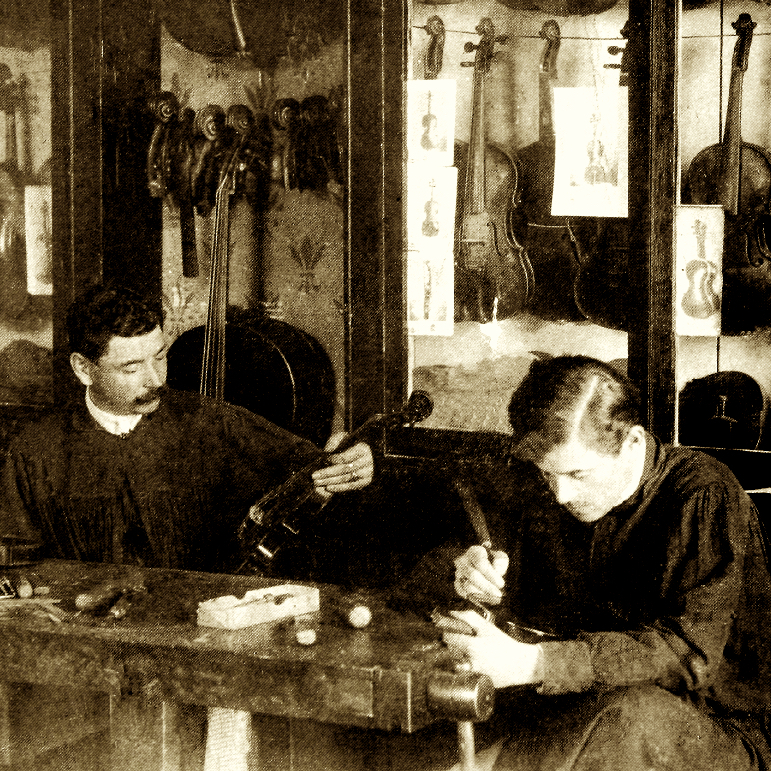 Benedetto Gioffredo was initially employed as a shoe maker, and took up the violin trade seriously only after relocating to Turin in 1852 with his wife Paola. In 1855 his father-in-law Teobaldo Rinaldi joined them, presumably to help run the shop thereafter known as 'Gioffredo-Rinaldi,' or simply 'Rinaldi,' which Gioffredo adopted as a sort of surname over the course of his career. 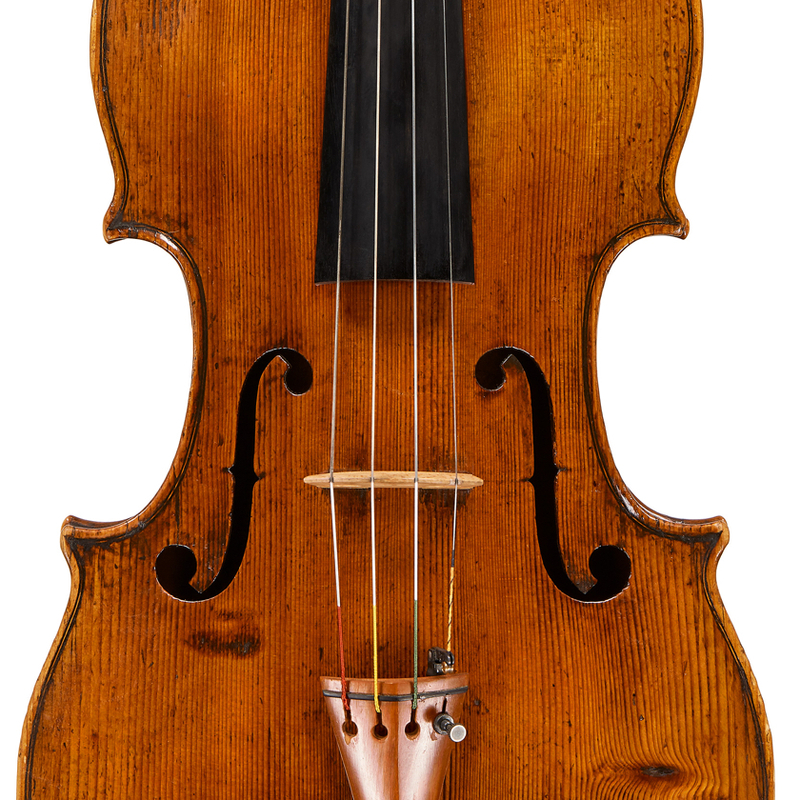 He worked briefly ...Read More for the Nicolò Bianchi in Paris starting in around 1860, but Bianchi did not think especially highly of Gioffredo's skills as a violin maker, and even after returning to Turin in 1868 he devoted most of his time to repair and restoration work, and dealing. 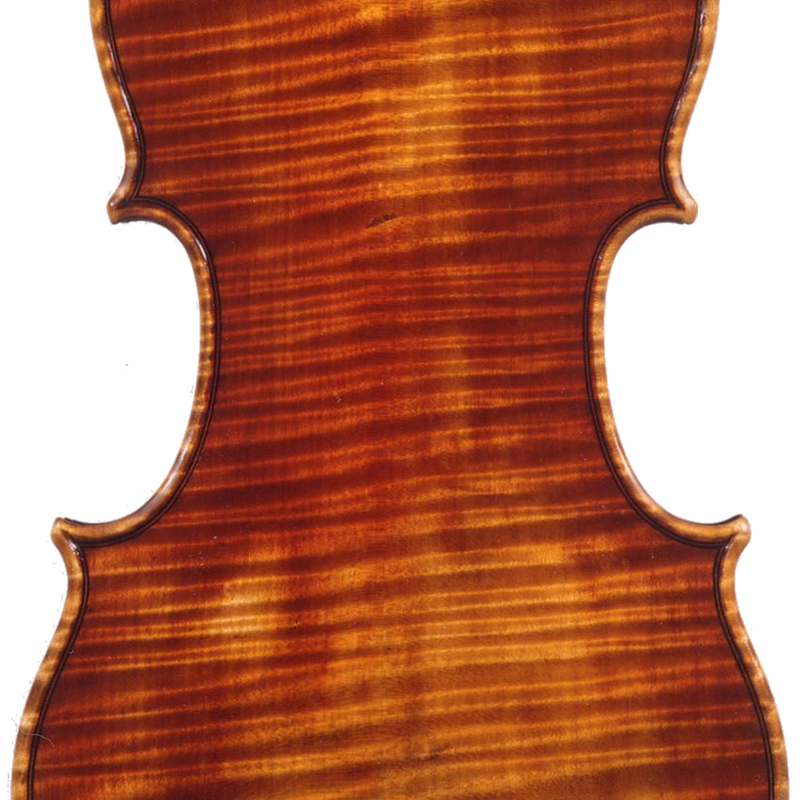 - The auction record for this maker is $22,914 in Mar 1996, for a violin.